By Rodgers & Hammerstein. Arranged by Cindy Blevins. Sheet Music Single. 5 pages. Published by Cindy Blevins (H0.330364-757100). 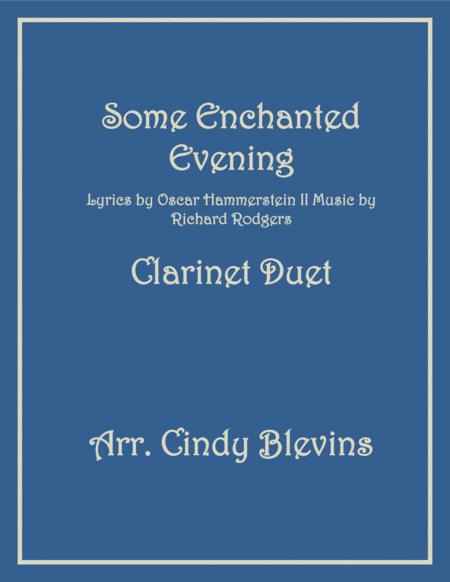 Clarinet Duet - Rossini Overtures!